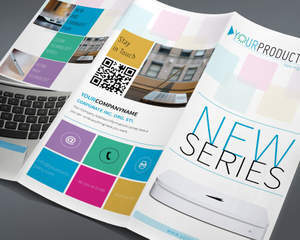 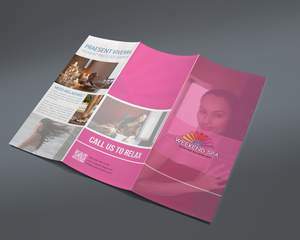 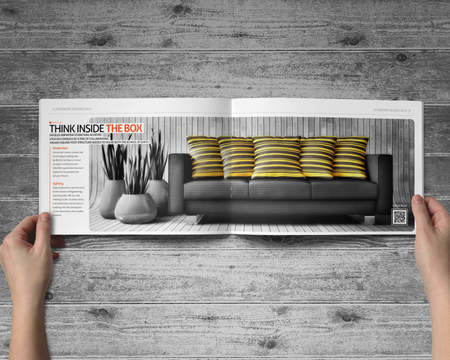 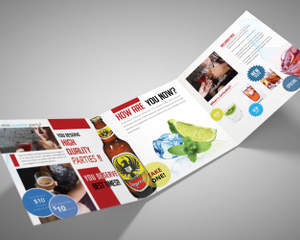 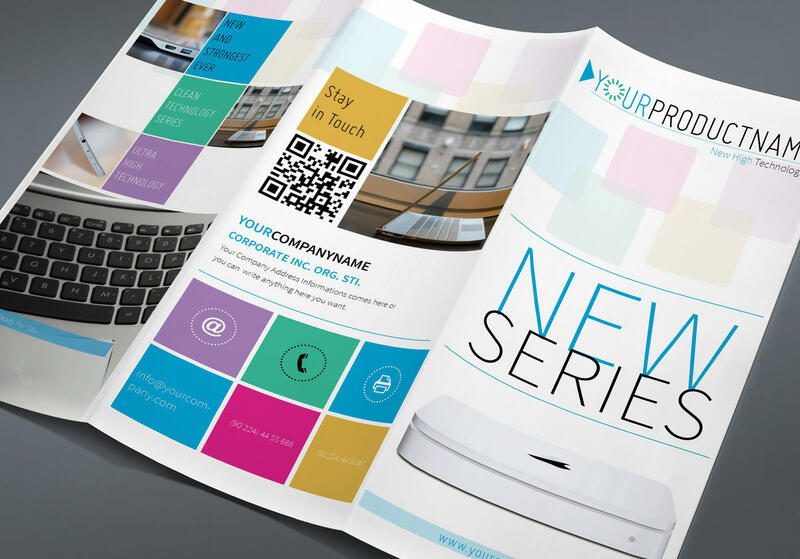 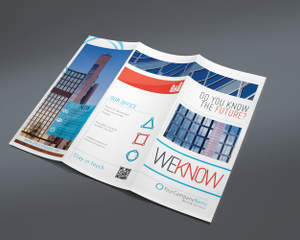 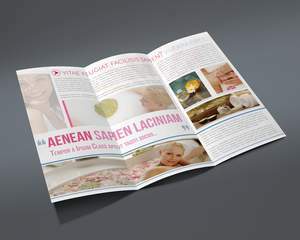 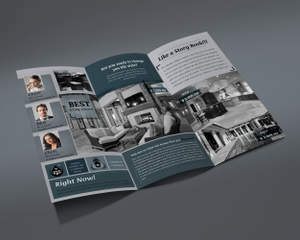 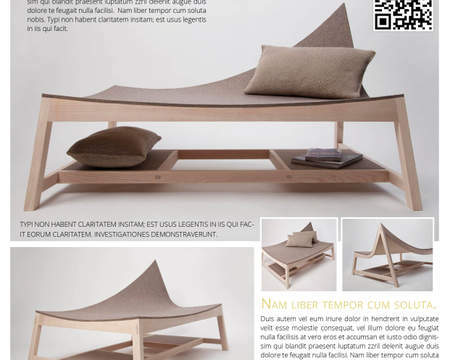 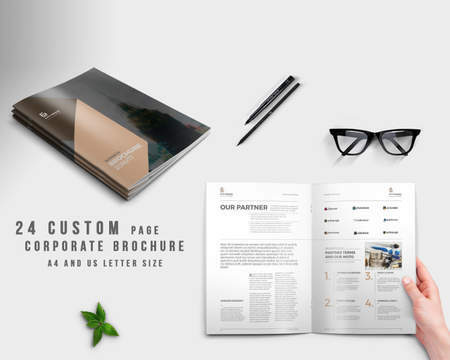 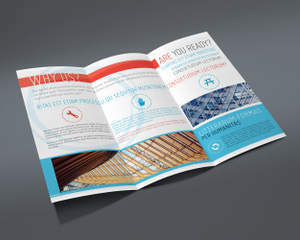 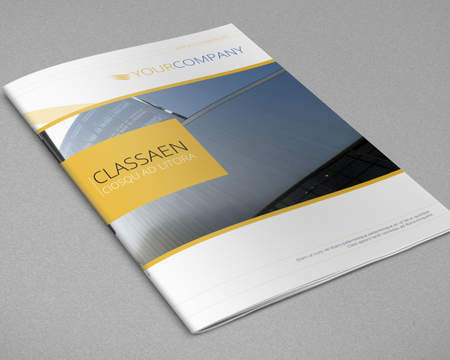 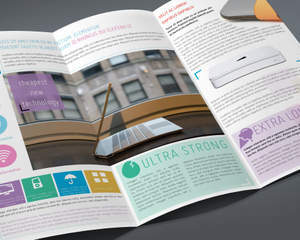 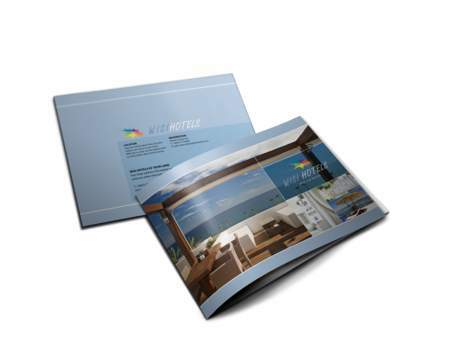 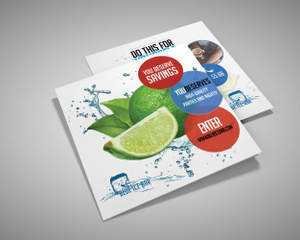 Do you need a trifold brochure design? 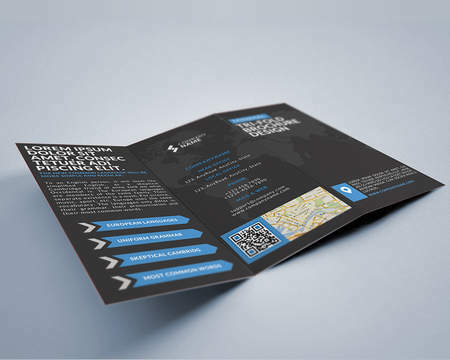 You are here and the right place.. 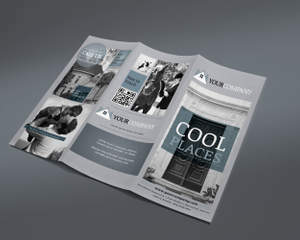 I can make a clean design for your projects..
Take a breathe and tell me what you need.. 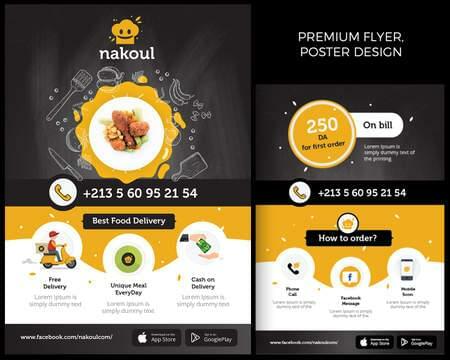 So , please try this service now..
You can contact me for any questions about this service or others; via my profile page..
Do not waste your time with others..
- Texts that you need at brochure..
- Logo that you have..
- Images that you want to use in the brochure..